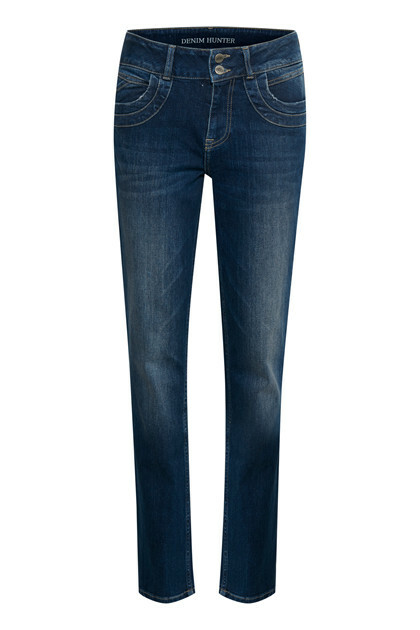 A beautiful, timeless and comfortable pair of jeans from Denim Hunter. 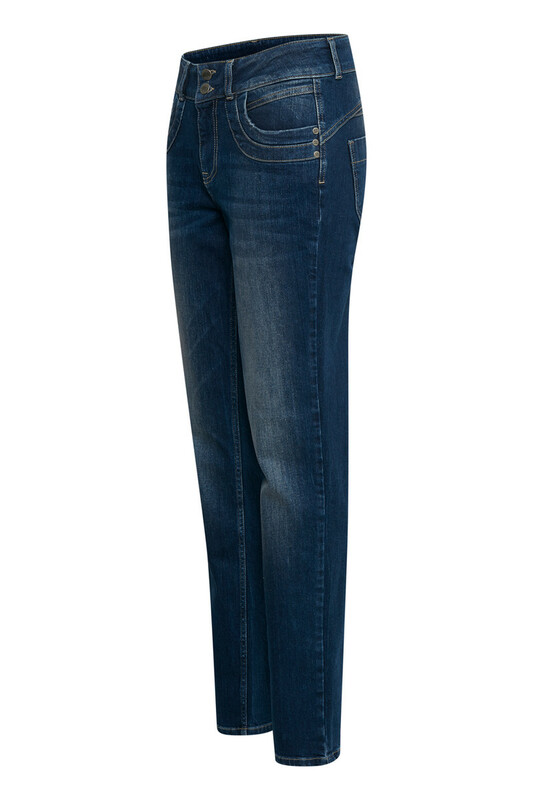 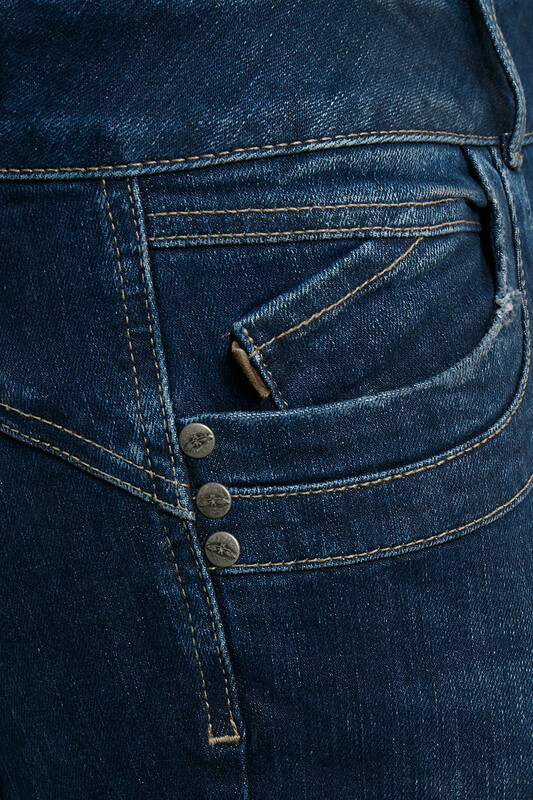 These jeans are made in a curved fit, which gives you more space around hips and thighs. 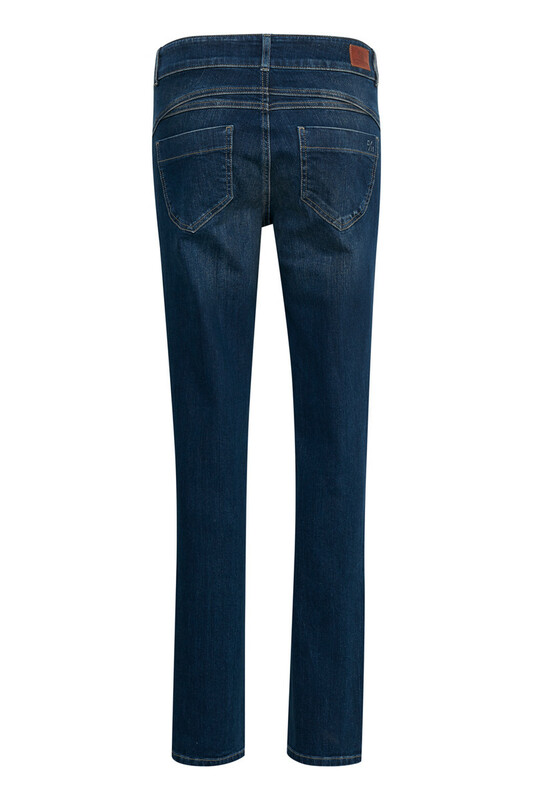 The dark denim colour is timeless and you can wear it all around the year and can be styled however you would like.